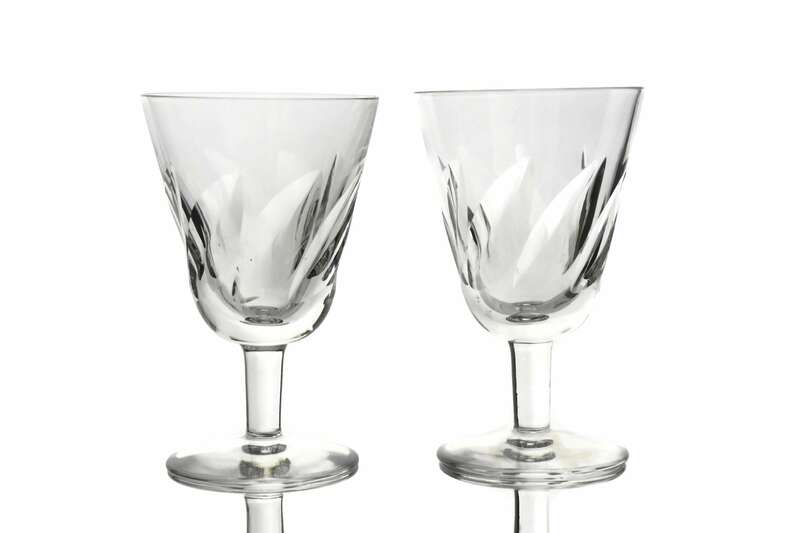 Saint Louis Crystal Wine Glasses. 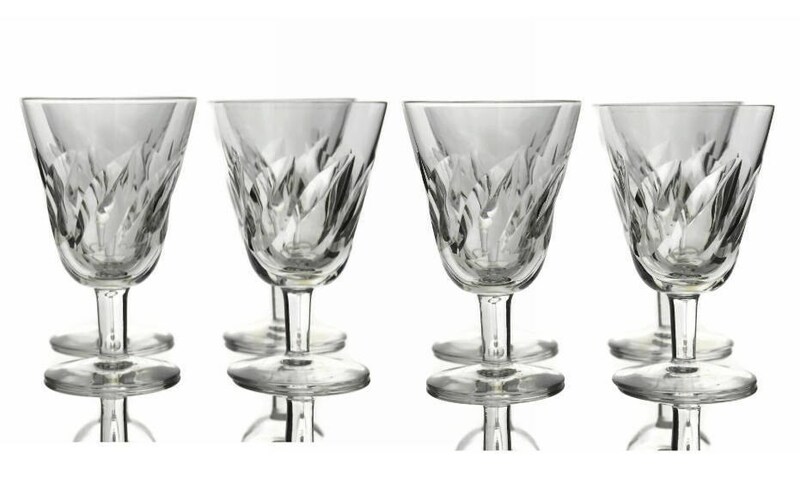 Set of 8 Vintage French Liqueur Glasses. 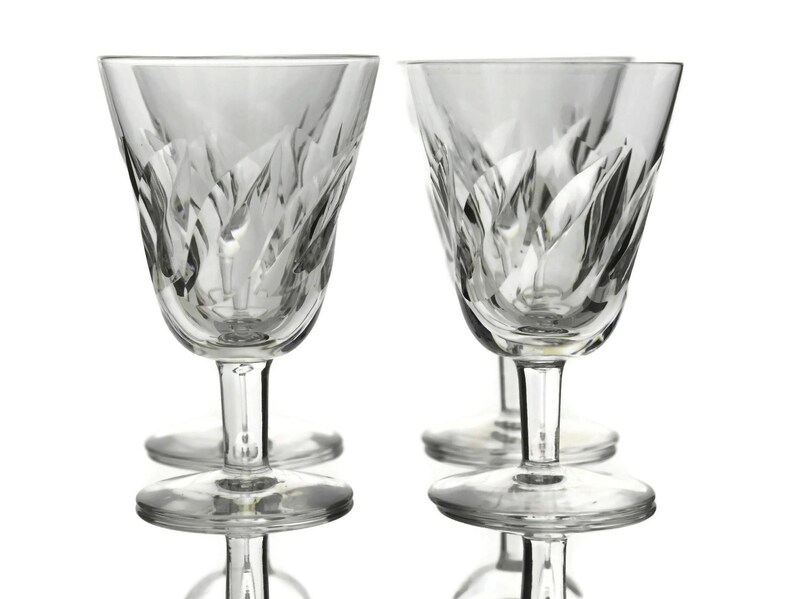 A vintage set of 8 Saint Louis crystal wine glasses for French liqueur or dessert wine. 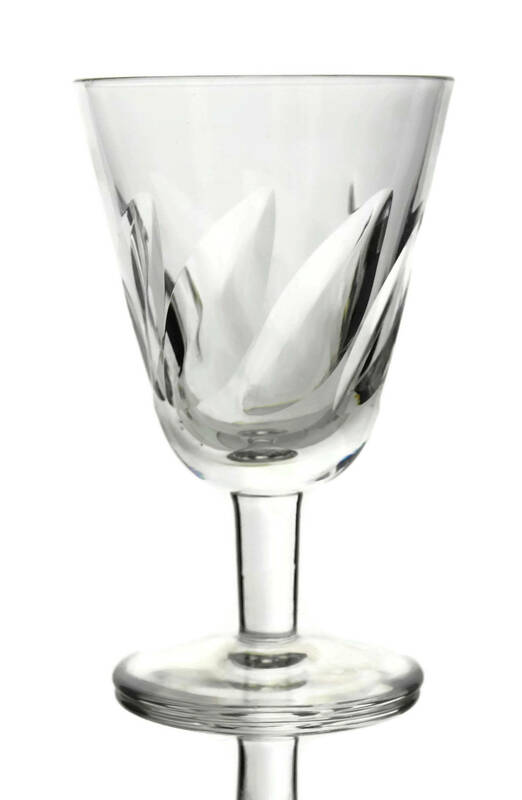 They feature an elegant design with tapering bases and stylish cut leaf designs around the exterior. 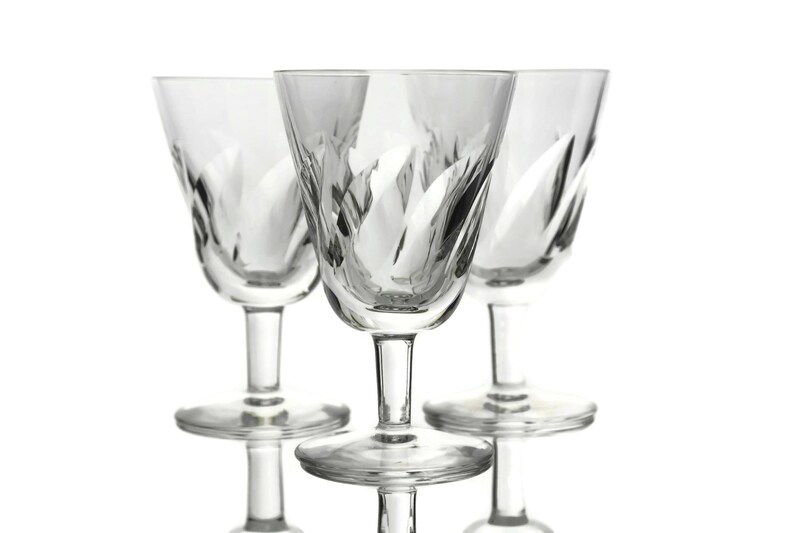 The glasses rest on short stems with a classic circular base. 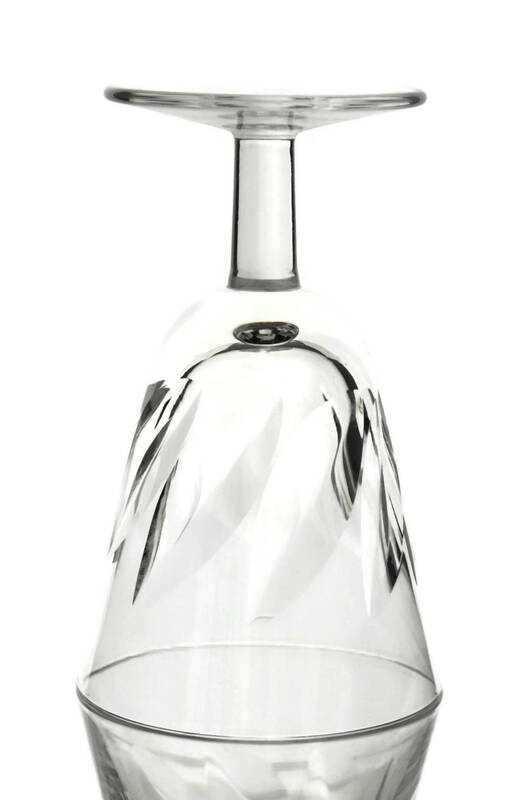 Each one has been stamped on the underside with the St Louis France mark. 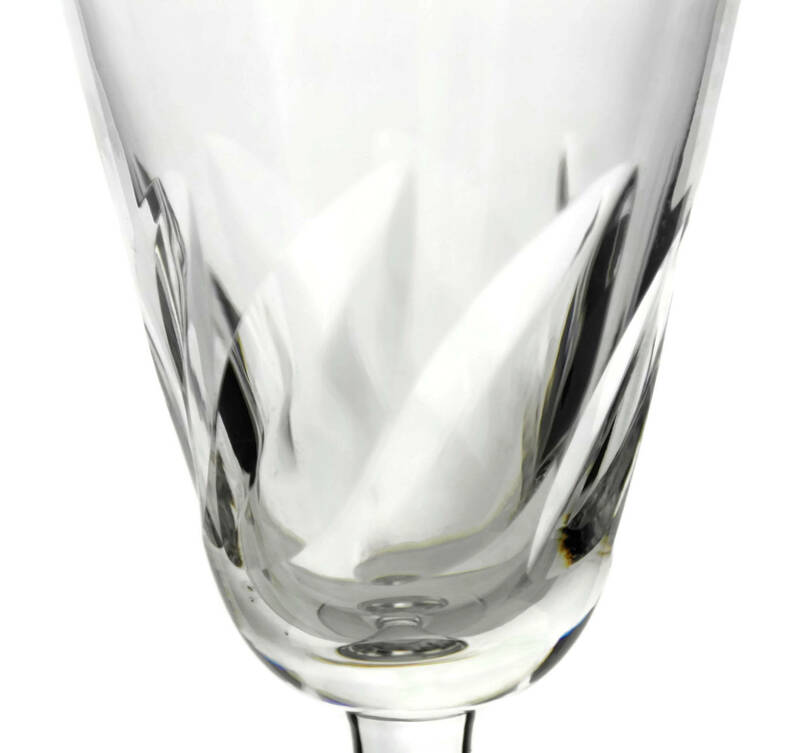 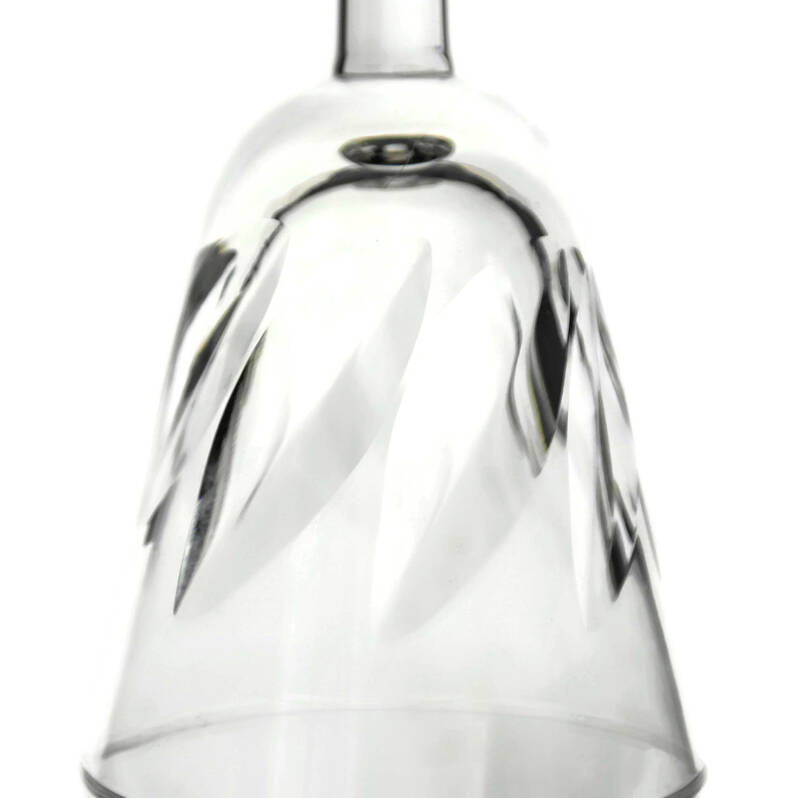 Saint Louis, one of France's leading manufacturers of luxury crystal has been creating exquisite crystal since 1767. 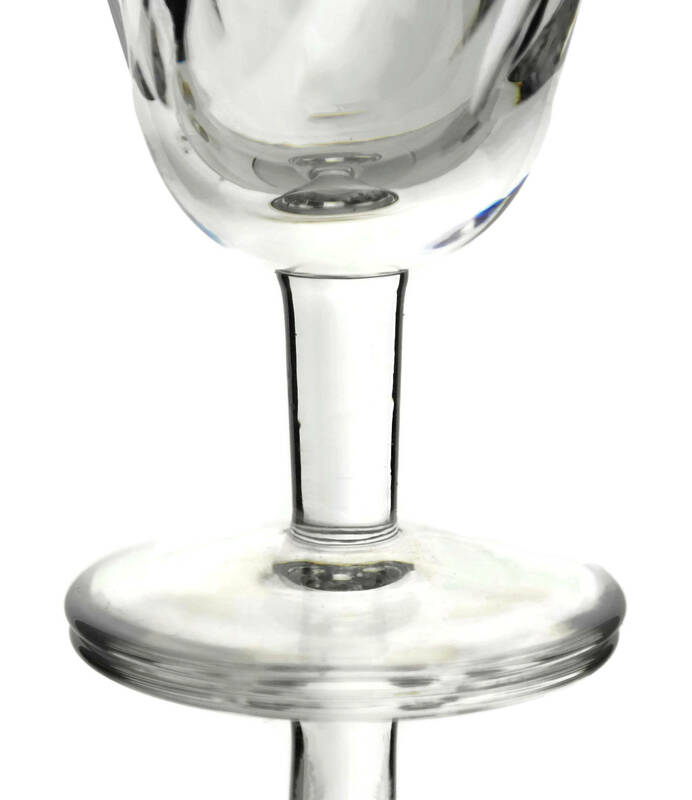 The set of 8 St Louis crystal glasses is in excellent condition. 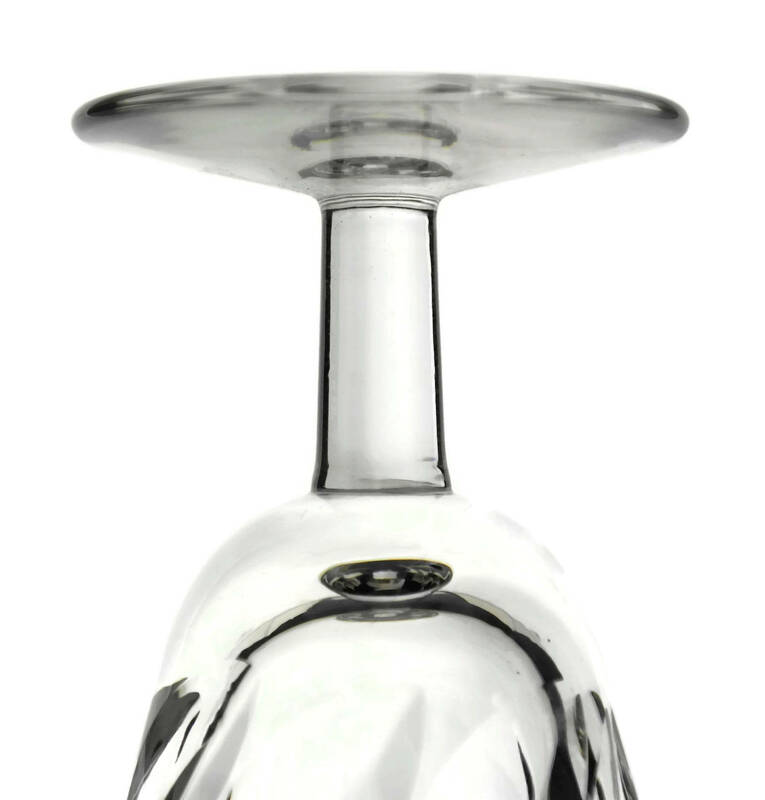 One glass has a small imperfection to the edge on the base.